What's on TV Magazine Competitions | Prize Draw - WIN! A KitSound bundle worth £100! WIN! A KitSound bundle worth £100! Audio giant KitSound are giving you the chance to win the sound system to your summer! 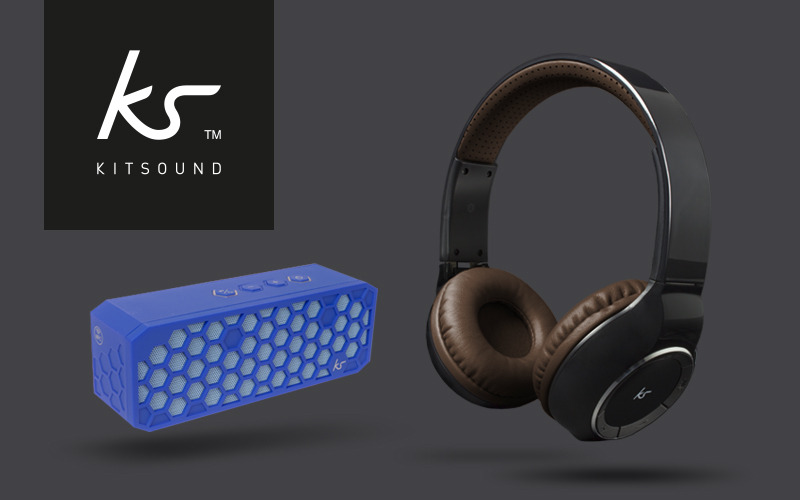 Up for grabs are the Arena Wireless Headphones that features up to 10 hours of battery life, and a Hive 2 Wireless Speaker which sets the tone for a perfect al fresco dinner! To enter, just answer the question below. Good luck!